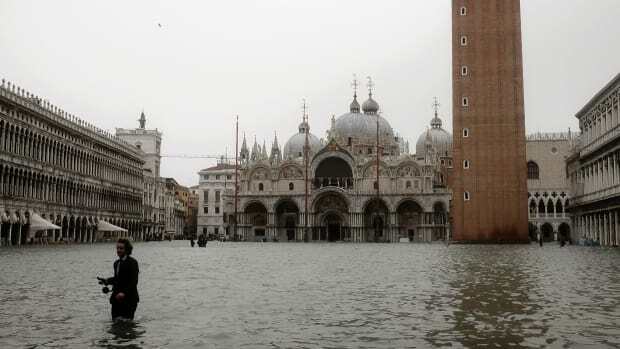 New research finds that rising sea levels due to climate change will put dozens of World Heritage Sites in the Mediterranean region at increased risk of flooding and erosion—threats many of the sites are already facing. 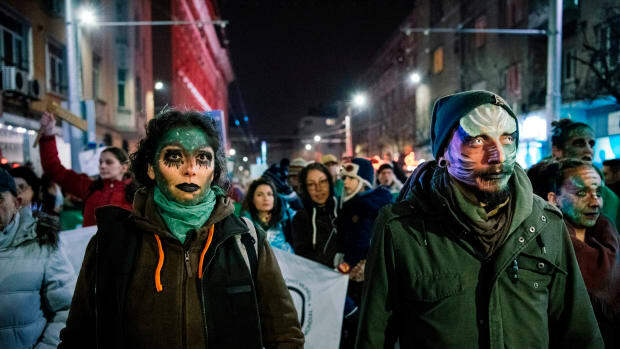 Environmentalists attend a demonstration on January 11th, 2018, in Sofia, Bulgaria, to protest recent changes in the management plan of the country's Pirin National Park. 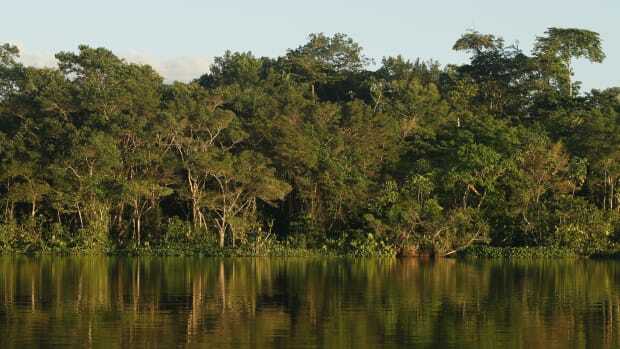 There's a growing body of evidence that humans have been modifying tropical forests for over 40,000 years. 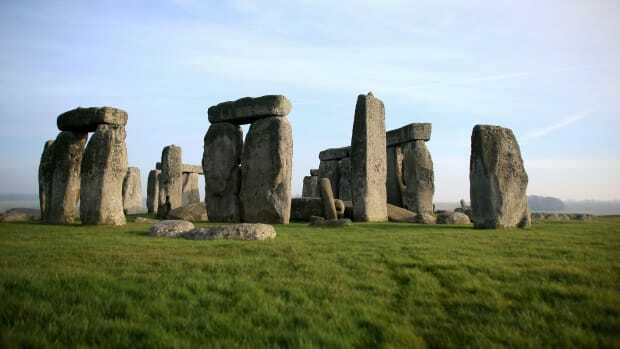 What can this history teach modern conservationists? The International Union for the Conservation of Nature has released a study showing that 1.8 percent of wilderness areas are covered under World Heritage protection—and how much more can be done.